French beauty label Guerlain has announced their annual revival of the brand’s iconic Muguet perfume. 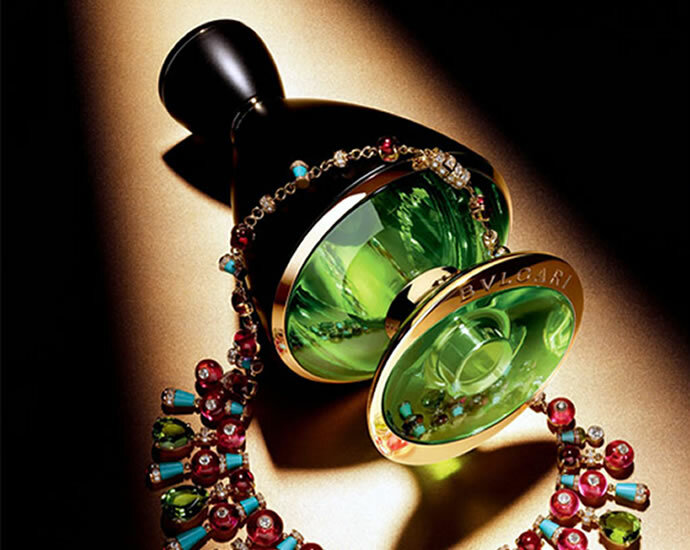 In a tradition that began in 1998, the brand releases a collectible edition of the spring inspired perfume annually, each time in a bottle that captures the spirit of the fragrance and captivates our imagination. 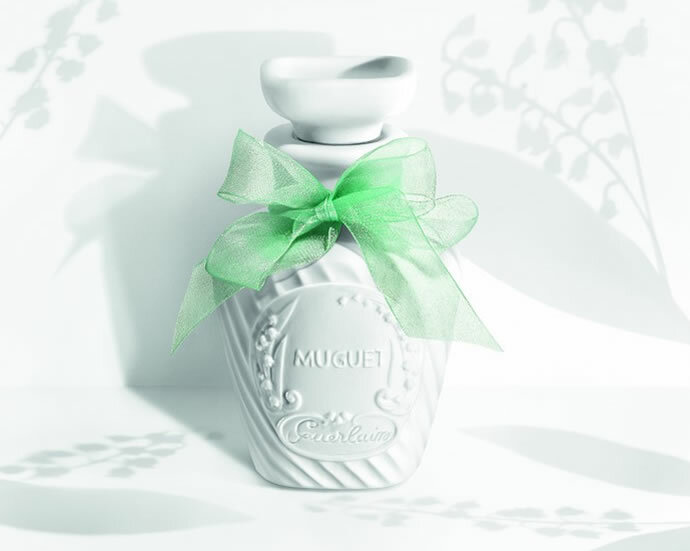 Muguet’s 2015 avatar is presented in a white porcelain bottle with a stopper and a green ribbon around its neck. Developed alongside Camille Tharaud porcelain studio in Limoges, France, the bottle is a replica of the original “flowered bottle” from 1908, however the fragrance it contains is a different formula by Jean-Paul Guerlain, launched for the first time in 1998. Muguet which means “Lily of the Valley” was originally created by Jacques Guerlain in 1908 to celebrate the French tradition of giving sprigs of the flower to loved ones on May Day. The floral fragrance will have notes of bergamot, jasmine, rose, lily of the valley and lilac. 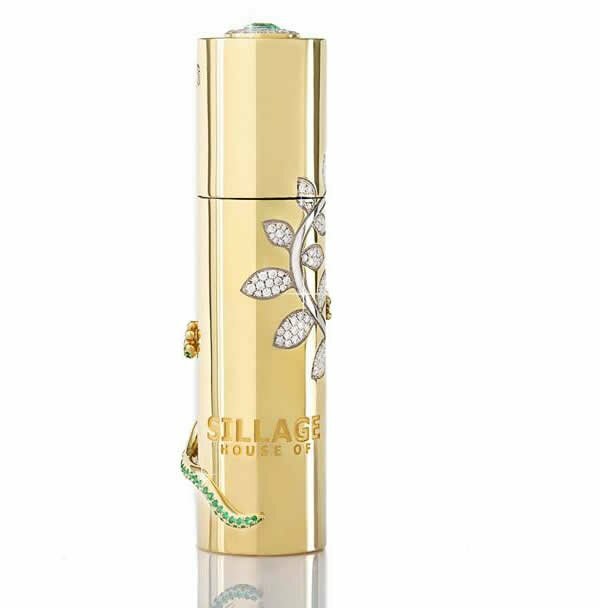 Limited to 1,659 bottles, Muguet 2015 will be available in 75 ml Eau de Toilette for €430 ($466).